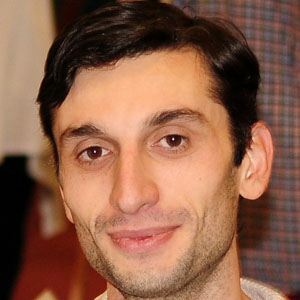 Georgian chess Grandmaster who won the Georgian Chess Championship in 2003. He later went on to win high-profile events like the 2004 Chess Olympiad and the 2005 Samba Cup. He was born in Gali and earned the title of Grandmaster in 2001. One of his most notable victories came against Norwegian World Champion Magnus Carlsen in 2010. His younger brother Beglar is an International Master chess player. He defeated Vladimir Malaniuk in 2011 to win the Edoardo Crespi Trophy.